If you are looking for “pest control Hobart“, you have come to the right place. 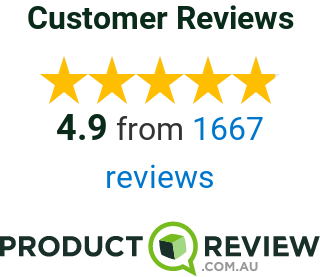 Jim’s Pest Control is an industry leader in pest control and termite treatment Australia-wide – just look at our Product Review ratings below. Our head technician, David, has years of experience in pest control, and will be able to help you with whatever pest problem you have. Jim’s Pest Control specialises in commercial & domestic pest control services including general and timber pest management systems in not only Hobart, but right throughout Tasmania. In Tasmania, we are committed to ridding your home of unwanted pests. Covering all of Launceston, Hobart and regional areas, David and his team offers local Tasmanian knowledge, experience & expertise. Our pest control franchisees, or as we like to refer to them, “small business owners”, are fully trained, qualified, licensed & comprehensively insured. They will understand your pest control needs, turn up on time and offer highly competitive prices. They also have a commitment to great service & will guarantee the work they do. Click here to enquire online and we'll work with you to quote on and control your Pest Problem!